Top Cut Events is pleased to announce the implementation of yet another new concept. Attendees may now upgrade their event experience, by getting their hands on one of these Evo Packs. Main Event Participation is not necessary! Don't miss out and grab yours today! Ultimate Guard has generously chosen to be a sponsor for the SWAG BAGS and CUSTOM DECK BOXES! Ultimate Guard has been a staple in the community for many years. The Quality product the provide to our players solidifies their spot as an excellent addition to this event. 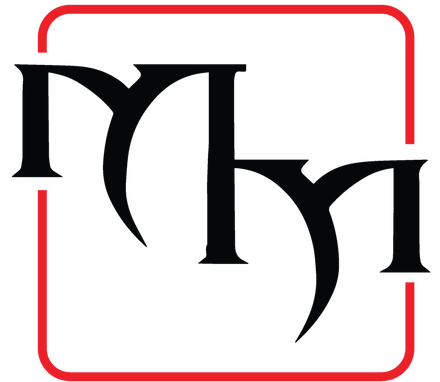 ​We thank them for their support and hope you check out their site for awesome products and services! Pokellector has generously chosen to be a Ruby sponsor!!! Pokellector is an up and coming force in the Pokemon Community. Their focus on providing quality products and supplies for players solidifies their spot as an excellent addition to this event. PokeVault has generously chosen to be a Red sponsor for this event. 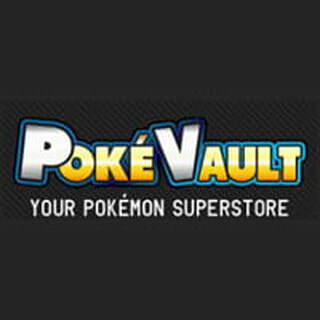 PokeVault has been a driving force in the Pokemon Community for many years. Their focus on providing quality products and supplies for players solidifies their spot as an excellent addition to this event. The Awesome Couple has generously chosen to be a Red sponsor for this event. The Awesome Couple has been a driving force in the Pokemon Community for many years. Their focus on providing quality products and supplies for players solidifies their spot as an excellent addition to this event. 2-player cloth playmats for this event. MetaMats is a company that creates custom cloth playing mats. Our motto is "Made by us, designed by you." When we say custom, we mean virtually almost any image you can find can be put on our Grade A microfiber mats. Our fabric has been highly researched and is proved to be of the highest quality. Each microfiber insures a soft to the touch feel. 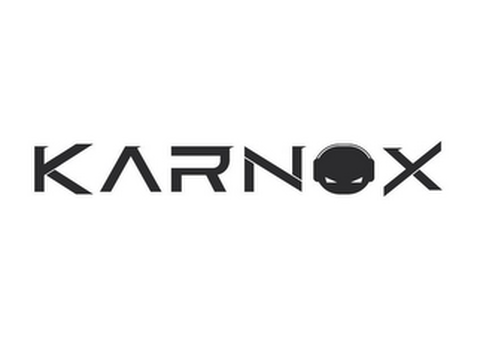 ​We thank them for their support and hope you check out their Facebook page for exciting news!